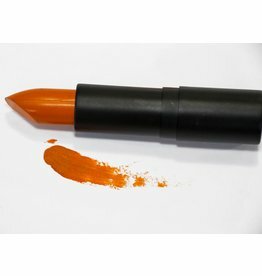 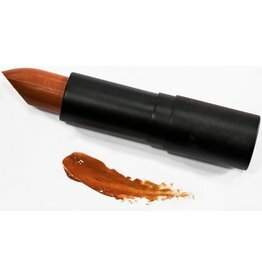 Apprehensive is a vivid orange lipstick that looks absolutely stunning for brightening up any outfit. 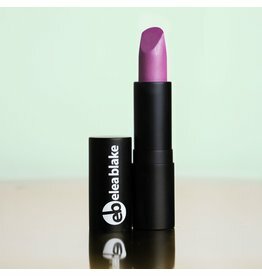 Beloved is a delightful purple pink. 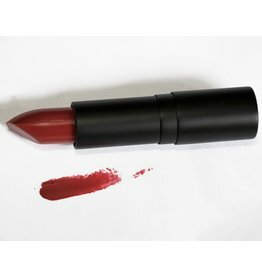 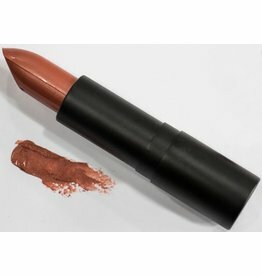 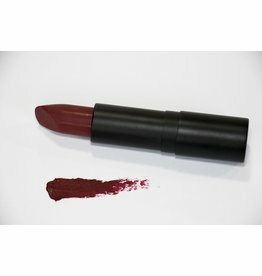 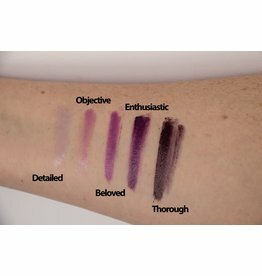 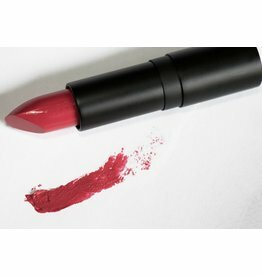 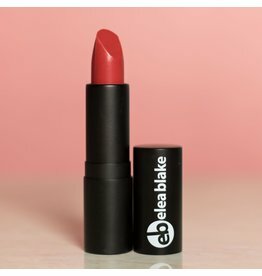 Made in a butter base, Beloved is a lovely lipstick to liven up your everyday look! 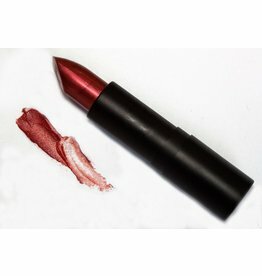 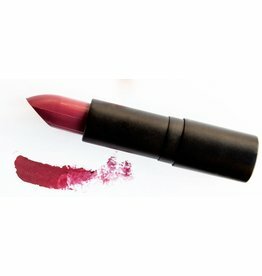 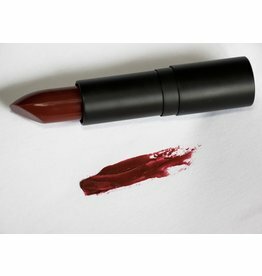 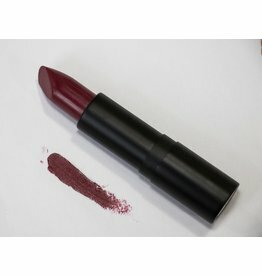 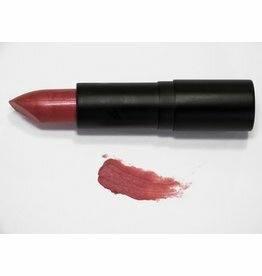 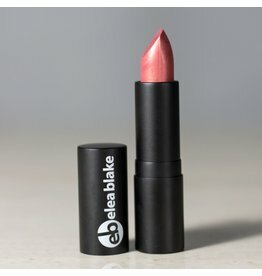 This lipstick is a deep bluish pink that is lovely as a bright and vivid lipstick shade. 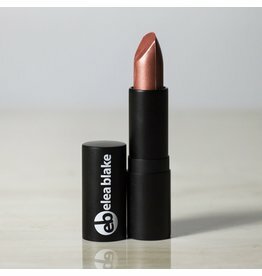 Wear with dark colors or a cream dress for it's true potential to dazzle. 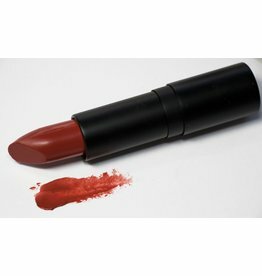 Bleeding Heart is a vivid red. 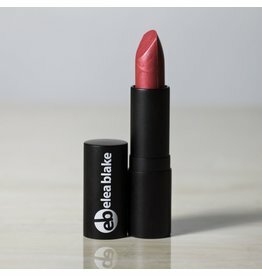 Bling is a pinky red with an undertone of blue. 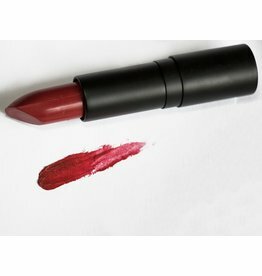 This lipstick is good for both day and night time looks as it is a muted tone that can adapt to any color, though deep greens are not an advisable pairing.